Custom Design your trip with our Online Trip Design Form and create the trip of a lifetime. Choose from predesigned travel packages, and experience all the wonder and beauty of Tanzania. 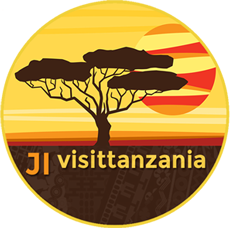 Visit our online store to browse travel books, and learn more about Tanzania. Special Offers and great travel deals, right at your fingertips. Experience the beauty of our national parks.